Calabash Music has released the visuals for the song BETTER by Wax Dey ft Mr Leo. This the first single from a new album “Final Light” that will be released this October in Cameroon by the AFRIMA- award-winning singer. 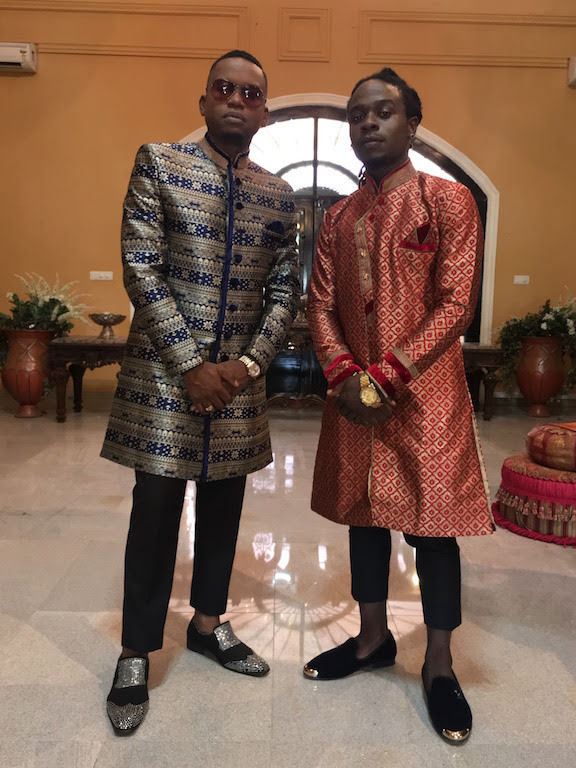 The inspirational urban song is not just a collaboration of Cameroonian artists – it also represents a collaboration with Cameroon’s film industry as the music video features award-winning Actors, Chifor Valery and Onyama Laura. The video is directed and shot in Limbe and Buea, Cameroon by Mr Adrenaline.